New Jersey Heating and Cooling, Inc.
K Cooling and Heating Co. Comment: The unit outside is spinning around but not clicking on. Comment: I'm only installing ducts on the main floor of a bi-level about 6-7 rooms and one hallway, plus new A/C unit. Comment: I'm only installing ducts on the main floor of a bi-level about 6-7 rooms and one hallway plus new unit. K. Hoeler Plumbing & Heating, Inc.
Elliott's Elite Heating & Cooling, Inc.
Pequannock HVAC & Air Conditioning Contractors are rated 4.73 out of 5 based on 2,648 reviews of 48 pros. 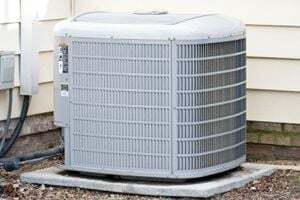 Not Looking for Air Conditioning Contractors in Pequannock, NJ?